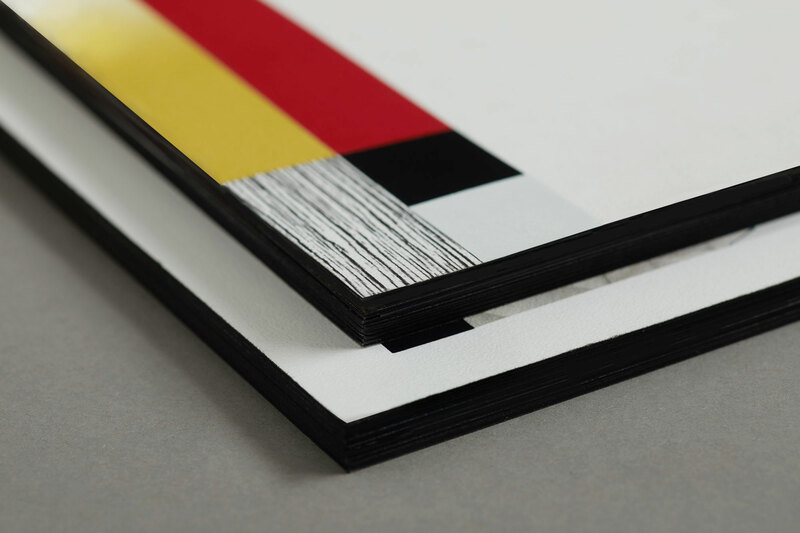 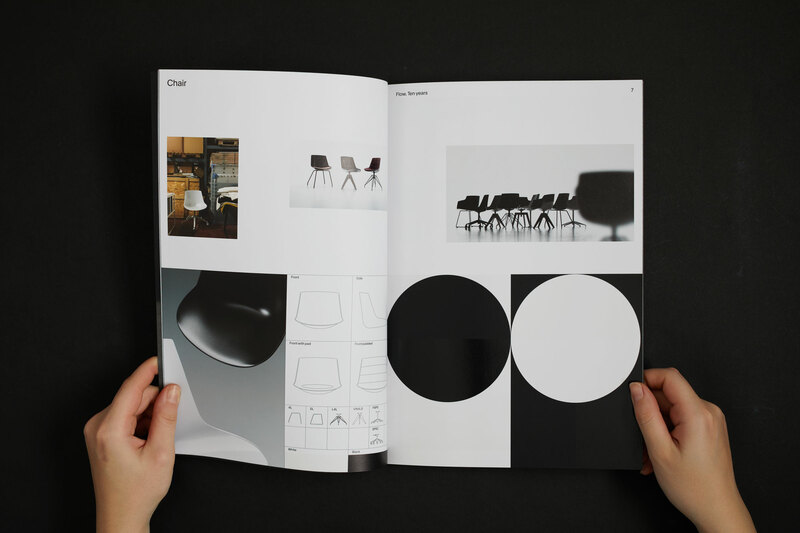 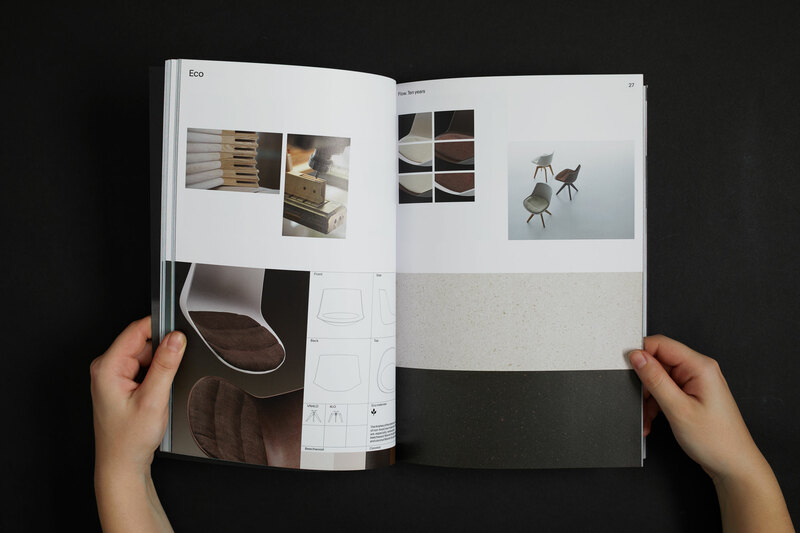 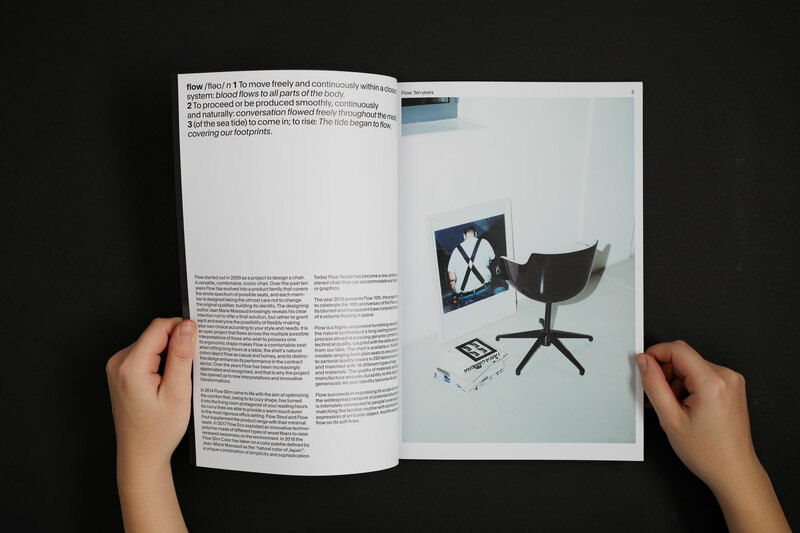 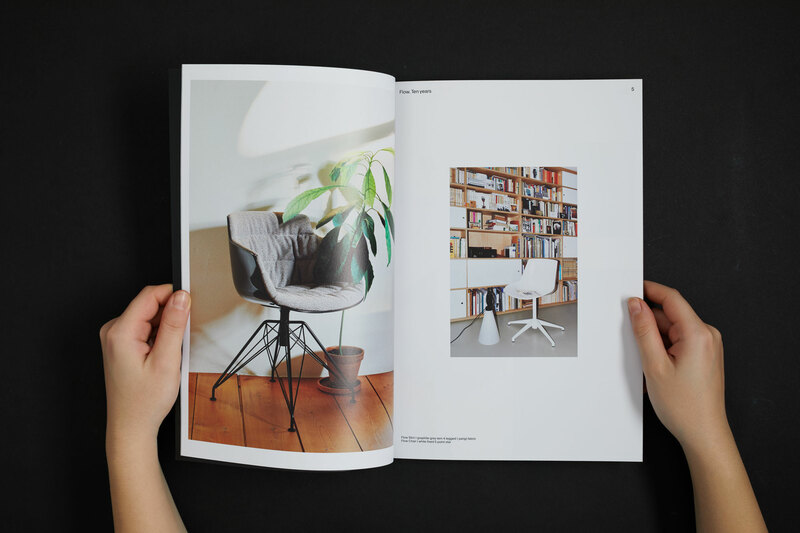 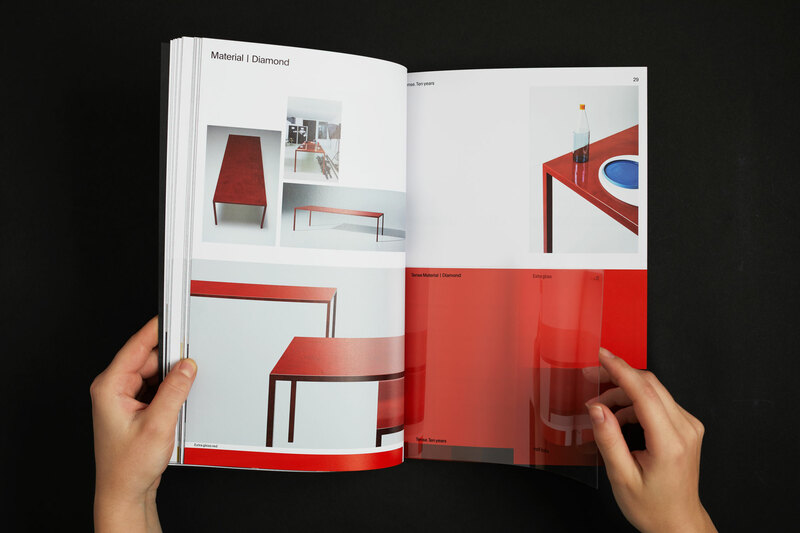 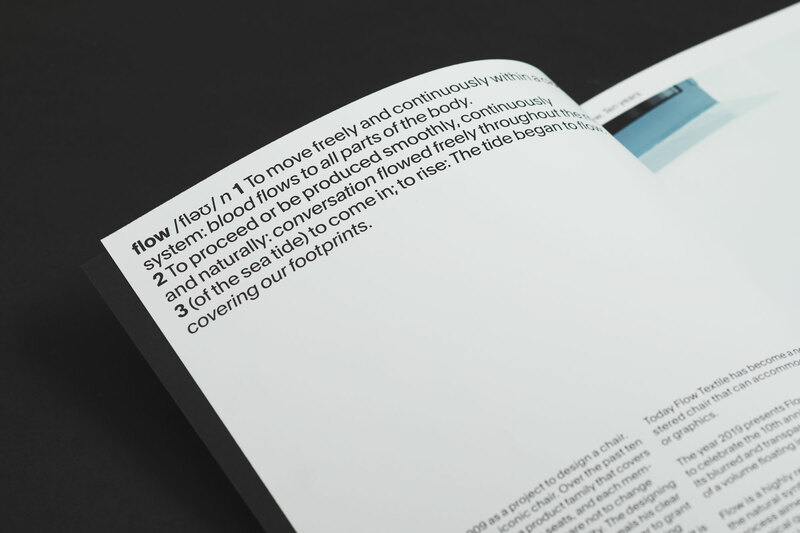 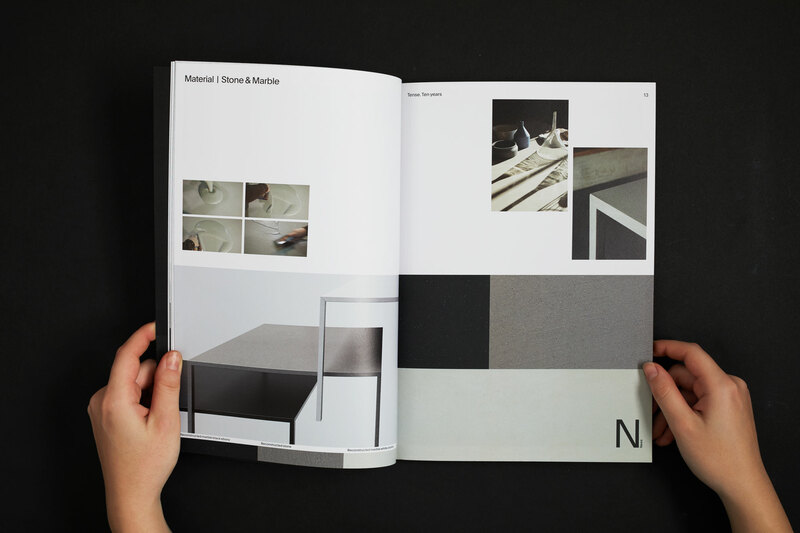 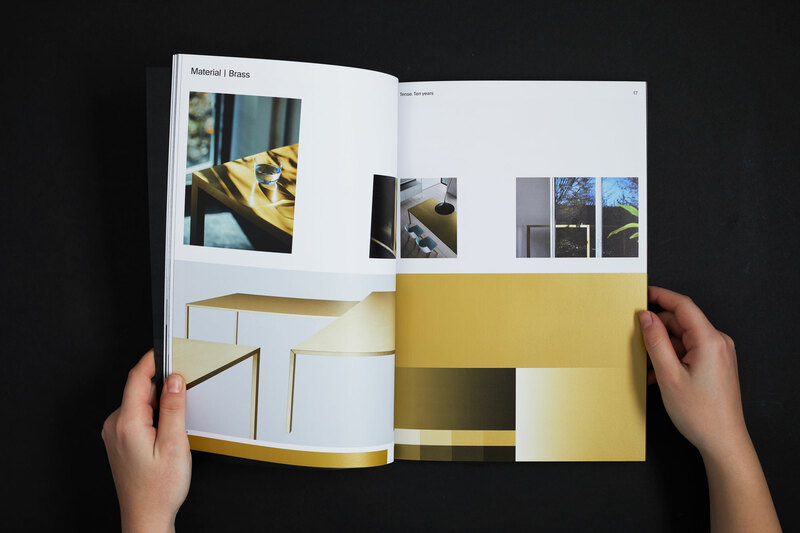 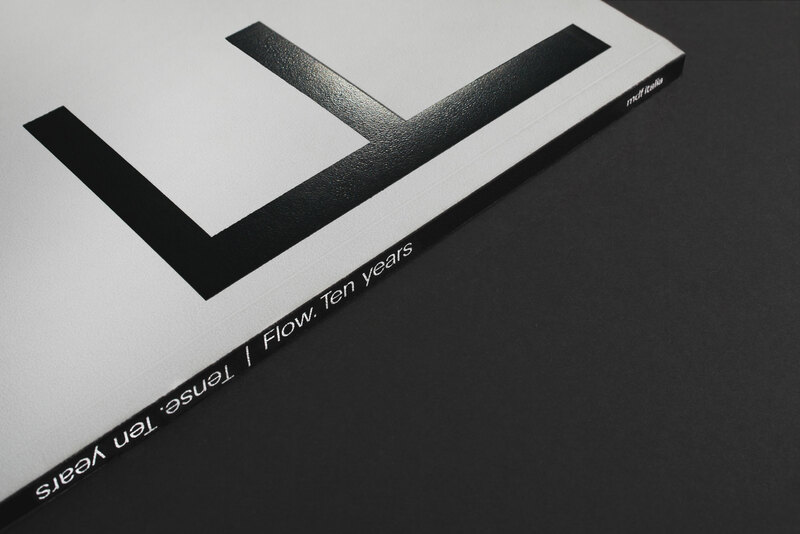 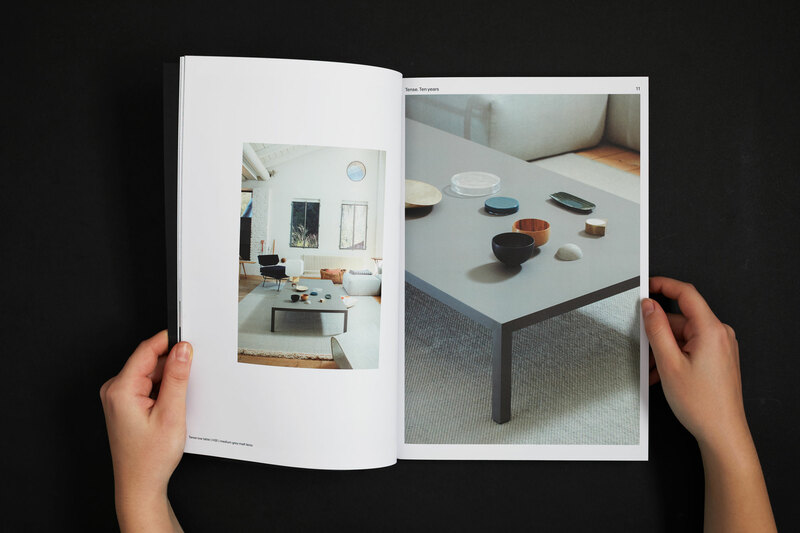 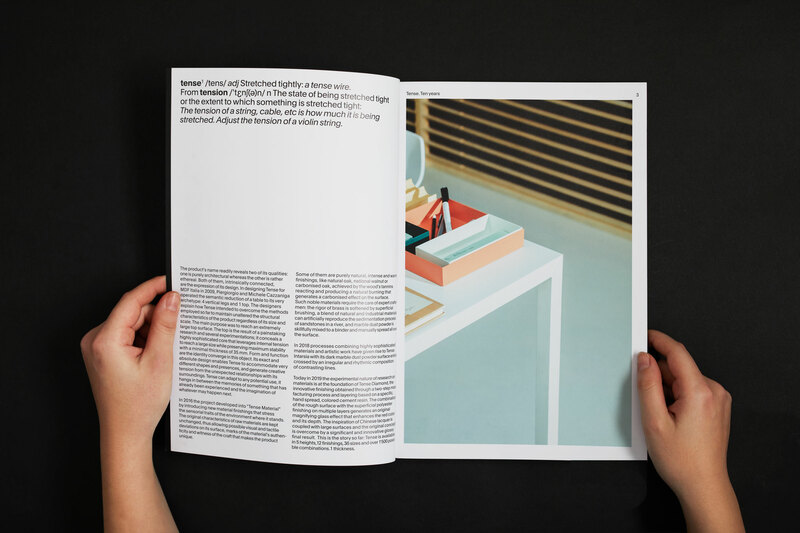 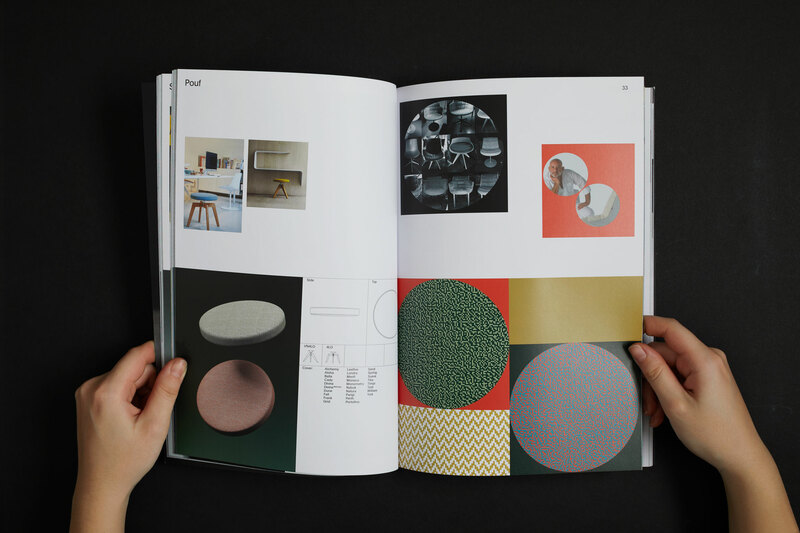 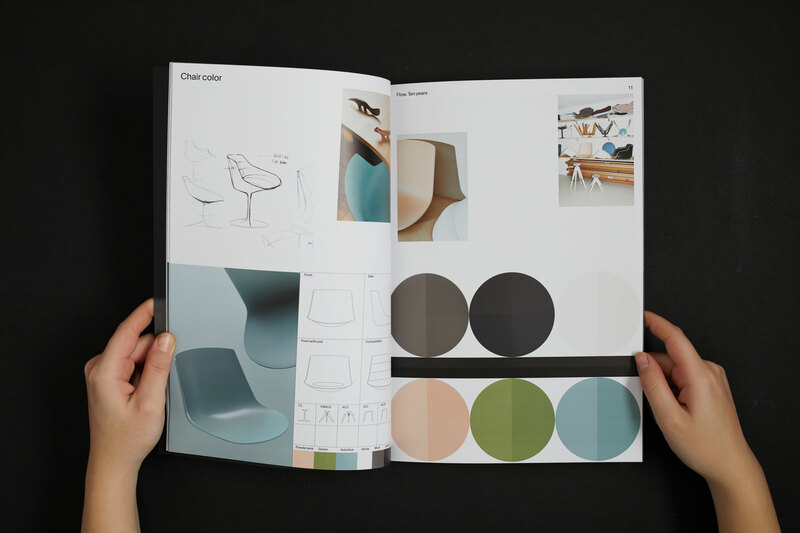 This book aim to celebrate the 10th anniversary of two MDF Italia core products: the Tense table and the Flow chair. 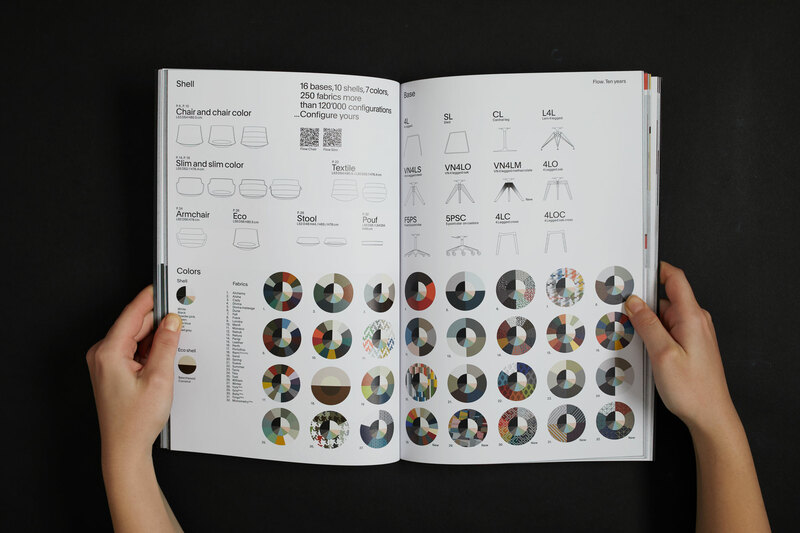 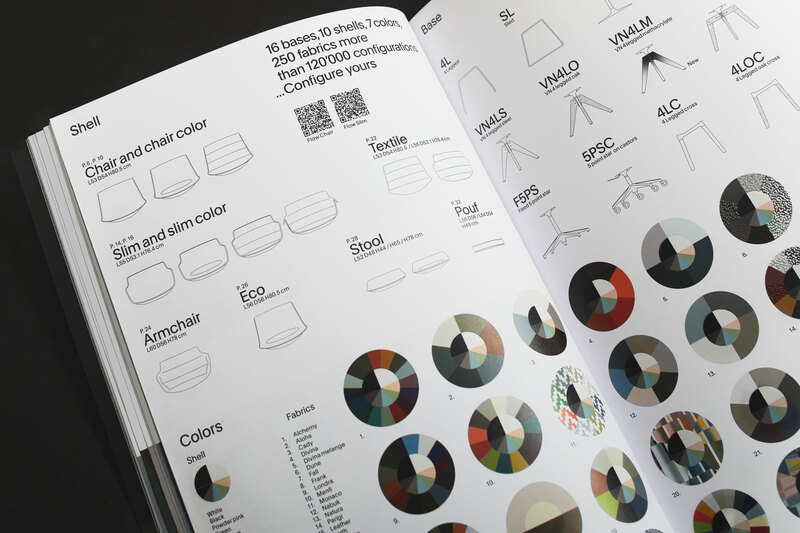 Rich in visual contents, this is a tool that illustrates also technical qualities together with the evolution of the products from 2009 until today. 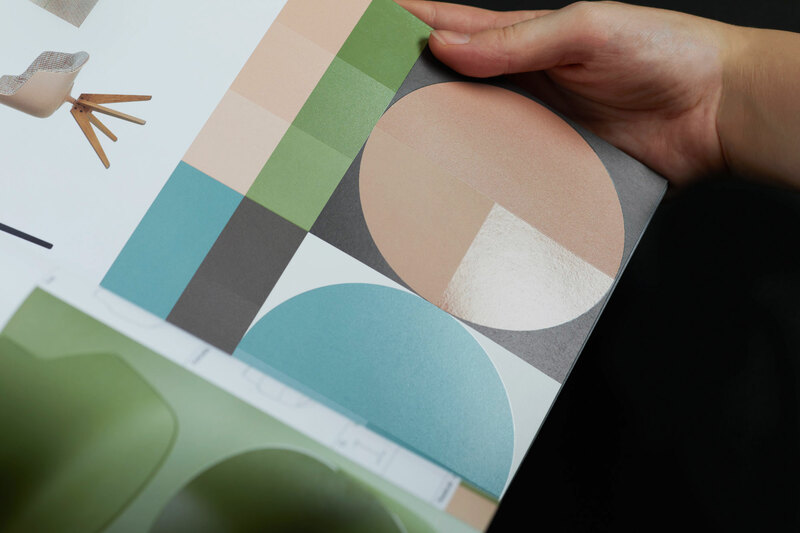 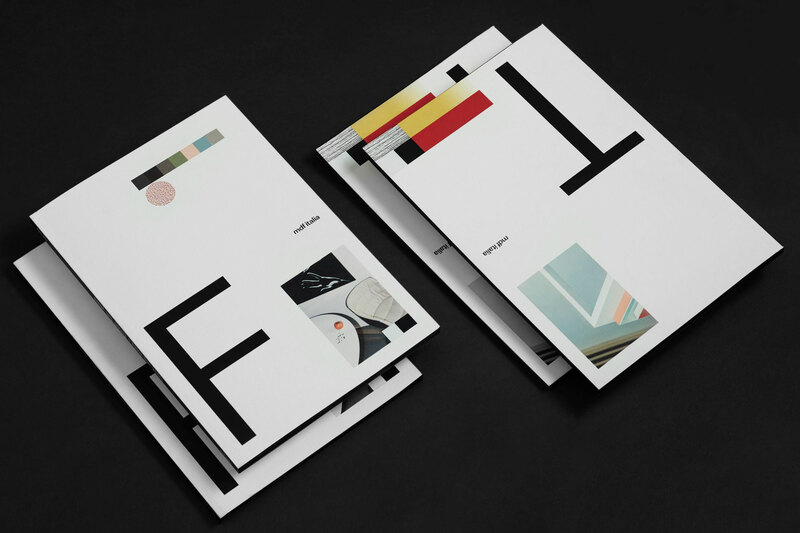 Two directions of use, two covers, two tales. 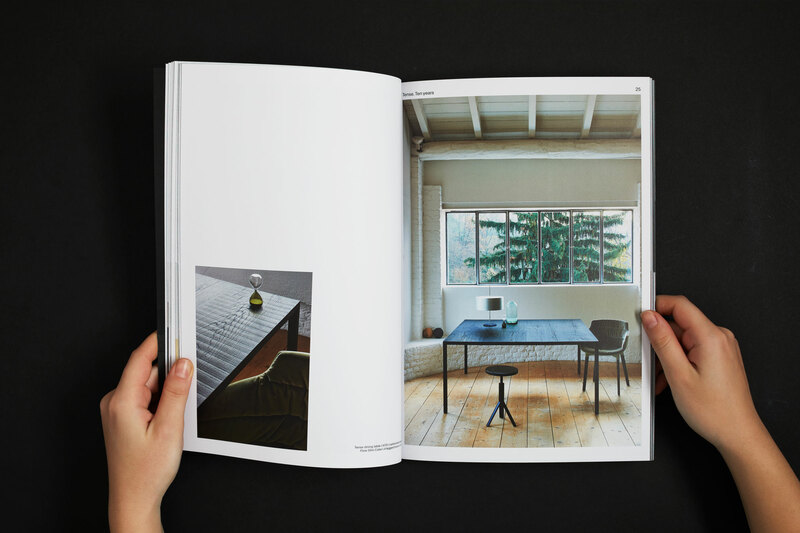 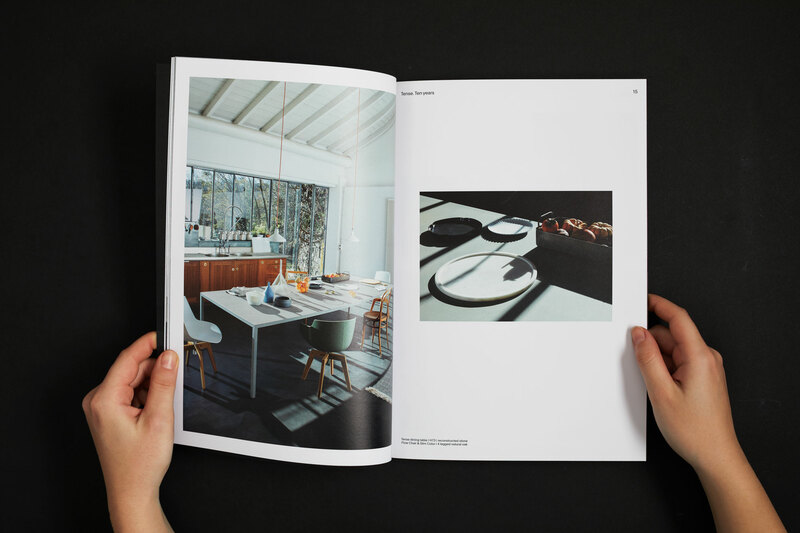 A photographic project was made ad hoc for this book: photographers Mattia Balsamini, Nicolas Polli, Lorenzo Cappellini interpreted Tense and Flow in different every day life situation.